Living in New York as a creative person can be stifling and liberating at the same time. Below, an exploration into different aspects of what it means to live, work, and make in this metropolis. Conceptually-driven, these projects cover subject matter and processes that interest me. Among them, graffiti, repetition, connectivity, art, and repurposing found imagery. 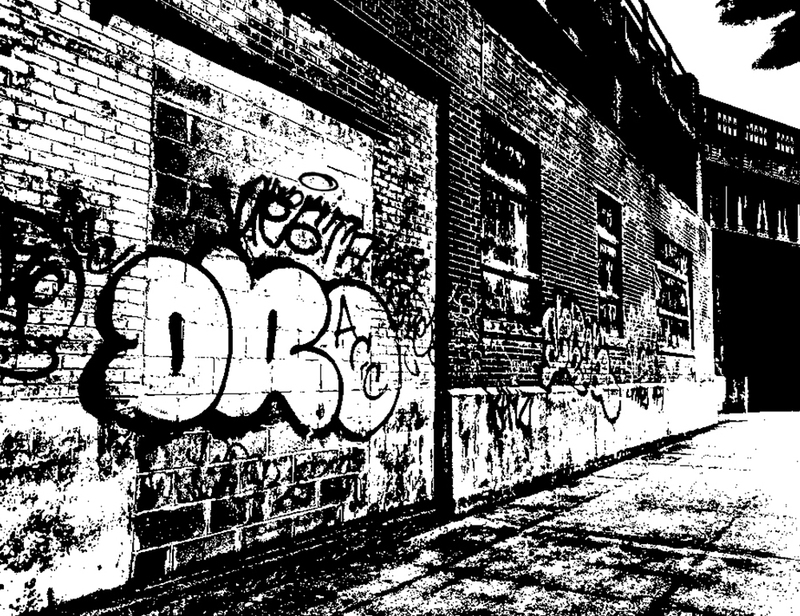 To live in New York is to often feel powerless, and graffiti is a way of reclaiming that power by writing back upon the city. It is also iconically a part of New York's heritage. For this exploration, I took found imagery of graffiti and reproduced small parts of the form using spray paint. The end product was a combination of those reproductions—creating a message. It's an exploration of form, but also raises questions of graffiti as art or vandalism, what happens when you take it out of its original context, and who owns this public art form. 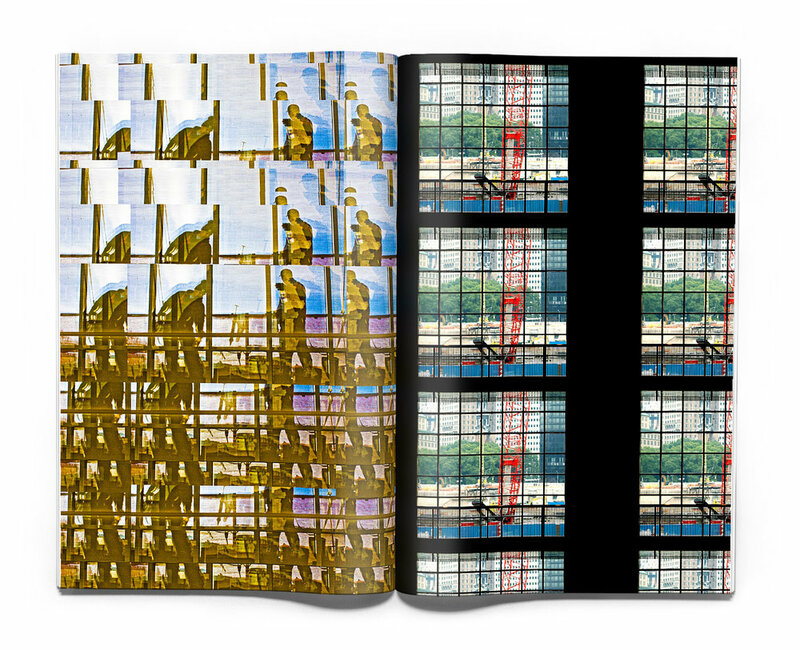 This book uses windows as a metaphor for the dualism of belonging and feeling like an outsider—often simultaneously—when you live in this city. 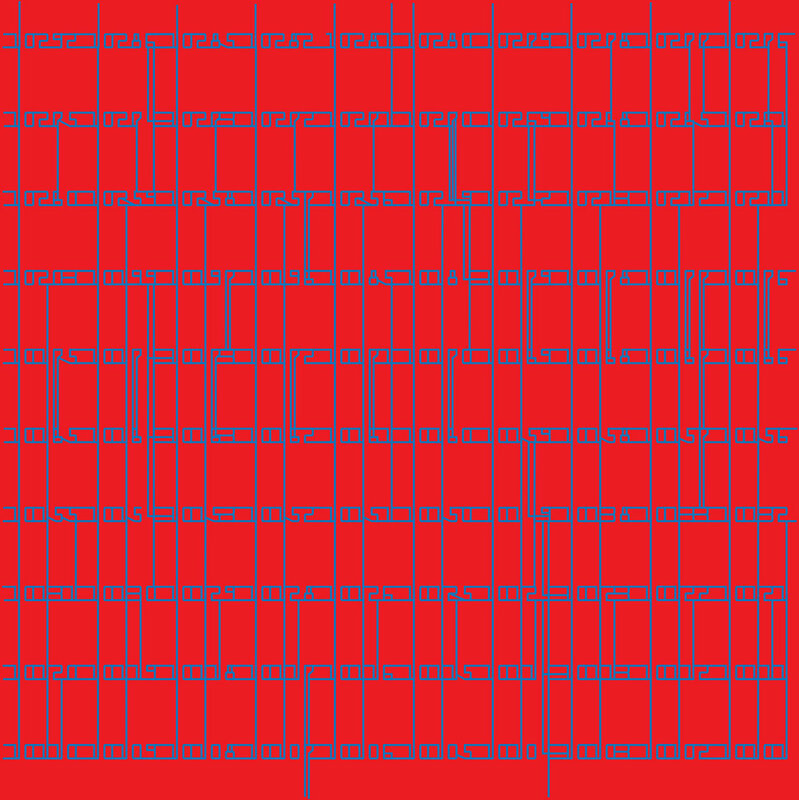 An exploration of form using repetition and found imagery, it explores how windows can feel like barriers or openings. And, perhaps, how the longer you live here, the more the city opens itself to you. New York is an electric place, in every way. It's also a place where every person is inextricably connected in a way not common in most cities. We ride the subway together, we face the same daily struggles, we live on top of each other. This poster uses all of the city's zip codes to express that electrical connectivity.